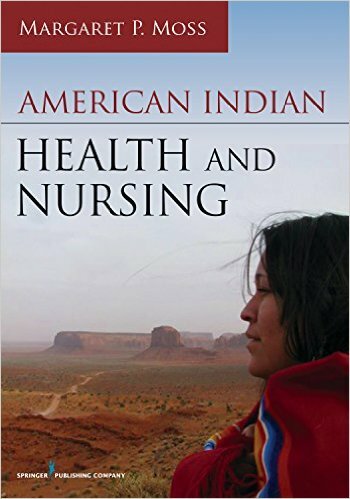 Yet despite these alarming statistics, gathered from data from the Indian Health Service, never before has a nursing textbook focused exclusively on the health care needs of the country’s 5 million American Indians. This realization inspired Margaret Moss, PhD, JD, assistant dean of diversity and inclusion in the University at Buffalo School of Nursing in Buffalo, NY, to publish “American Indian Health and Nursing,” the nation’s first nursing textbook tailored to perhaps the least understood minority population in the U.S. Along with 12 contributing authors – nine of whom are American Indian nurses – Moss (Mandan, Hidatsa and Arikara Nation) guides readers through nine distinct Native cultures. In the book, she describes how disparities in health care policy, along with the environmental, historical and geographical fabric of American Indian society, are responsible for the group’s lack of well-being. “This book was written to answer the disturbing lack of information and understanding of the most underrepresented group in America – as patients, health professionals and in academia,” says Moss, also an associate professor of nursing. The textbook, published by Springer Publishing Company, is available for pre-order until Dec. 15 through Amazon, Barnes & Noble and the Springer Publishing website. To provide a holistic view of health, the textbook examines health from four domains: spiritually, mentally, psychically and emotionally. 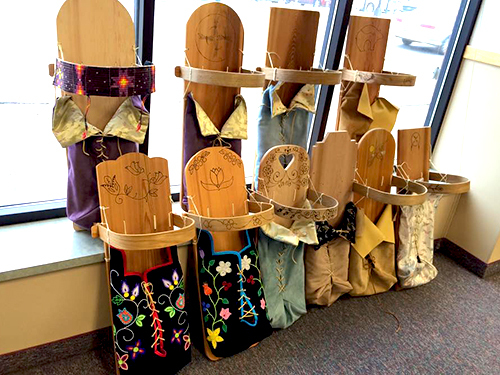 Because American Indian culture varies by region, Moss delves into the issues affecting each group to create awareness among nurses and other health care professionals of the barriers affecting American Indian health and problems surrounding nursing education. Geography, for example, prohibits many American Indians who live in rural areas or on reservations from receiving adequate health care, she says. Since these areas are isolated, finding transportation to a grocery store or hospital can be difficult. Couple that lack of trust in the government and federal policy due to historical trauma, a low high school graduation rate and even lower college graduation rate, and health care issues begin to manifest, says Moss. 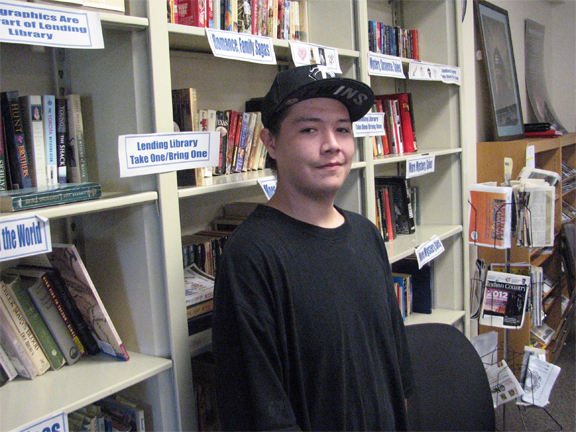 The average life expectancy for males born today on the Pine Ridge reservation in South Dakota is less than 50 years old, the lowest in the Western Hemisphere, she adds. And on some reservations, Native women are murdered at 10 times the national rate, according to the U.S. Department of Justice, largely because of location and laws preventing tribal police from prosecuting non-Natives. The lack of American Indian nurses creates yet another barrier. Less than 1 percent of nurses are Natives, says Moss, explaining the cultural tie could lead to greater trust and understanding between the patient and care provider. These barriers, Moss says, lead to physical and mental health issues, including depression. “American Indians are across the board the poorest people in America; it just never reaches the media,” she says. Moss has published more than 15 studies on health disparities, and health policy and aging in American Indians. In her role with the UB School of Nursing, she works to improve access for underrepresented minorities; establish a pipeline of diverse faculty, staff and students; and identify gaps in school diversity-related policies and procedures. Prior to UB, she was an associate professor and the first director of the Doctor of Nursing Practice program at Yale University School of Nursing. In 2014, Moss was named a Fulbright visiting research chair in Aboriginal/indigenous life and culture in the North American context at McGill University. Her degrees include a doctorate in nursing from the University of Texas, Houston; a JD from Hamline University; a master’s degree in nursing from the University of Phoenix; and a bachelor’s degree in biology from Washington State University.